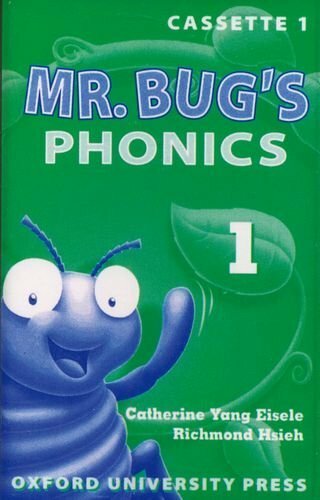 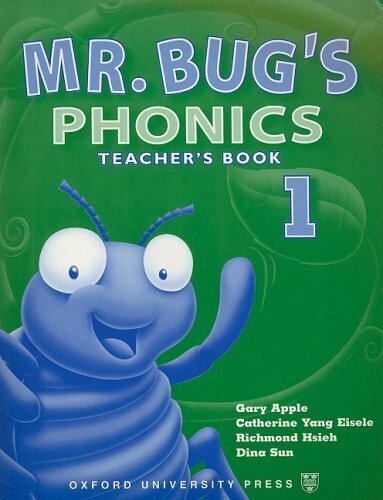 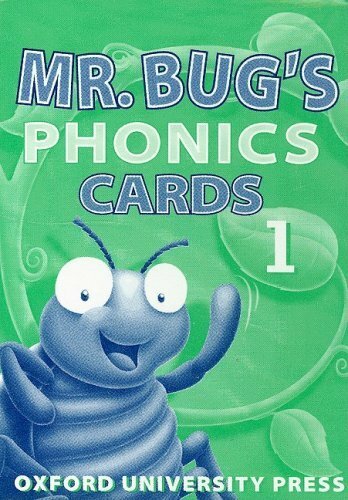 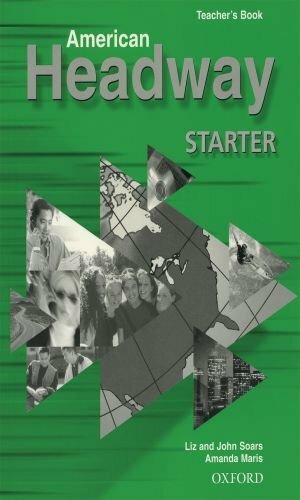 Mr. Bug's Phonics - Teacher's Book (English) (Level 1) by Apple, Gary; etc. 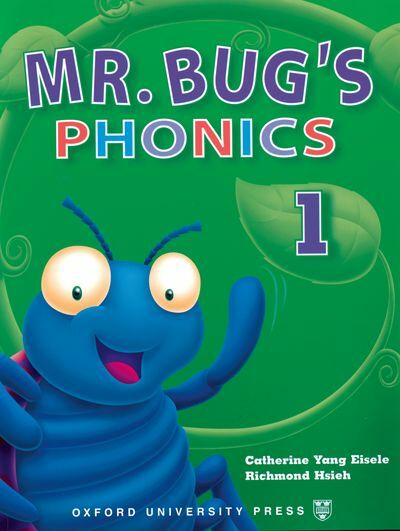 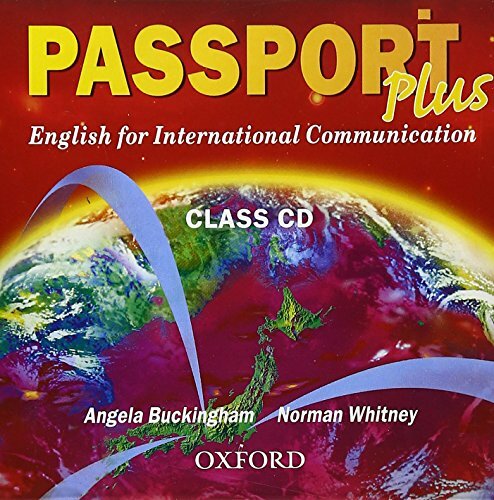 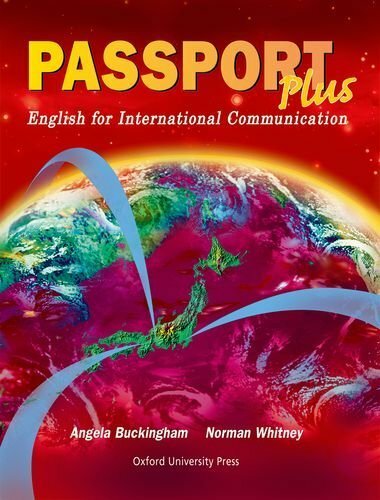 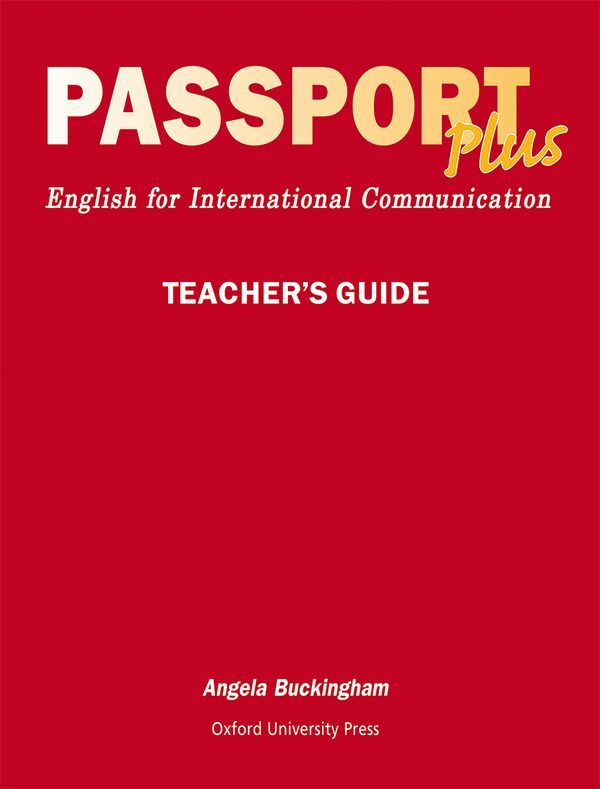 ; Eisele, Catherine Yang; Hsieh, Richmond on ELTBOOKS - 20% OFF! 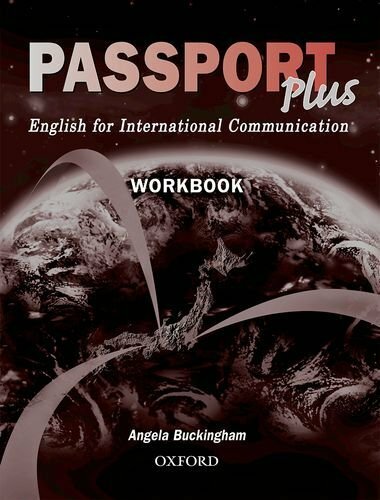 1,700 円 1,360 円 ∼ 20% OFF!